Sam's Club is a store where you can buy all kinds of items at great prices and often in large quantity. I am not a Sam's Club member myself but my dad is and we sometimes shop together. 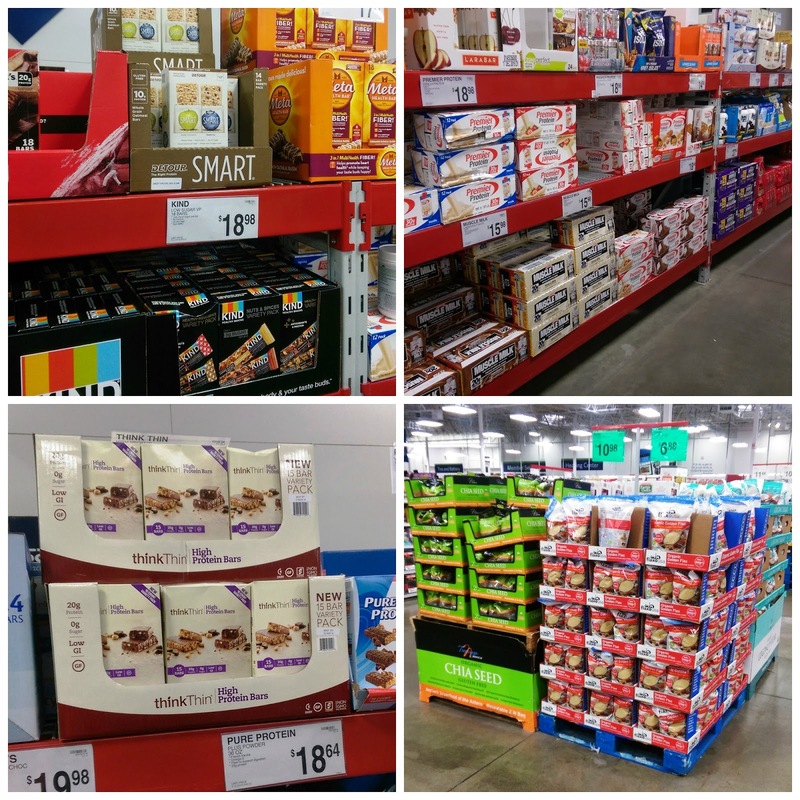 I have found great items at Sam's Club including clothing, our TV and of course food. As a dietitian and someone who loves to eat healthy, I am always on the lookout for healthy living products to help me maintain my healthy lifestyle. This can include food, drinks, clothing and fitness products. 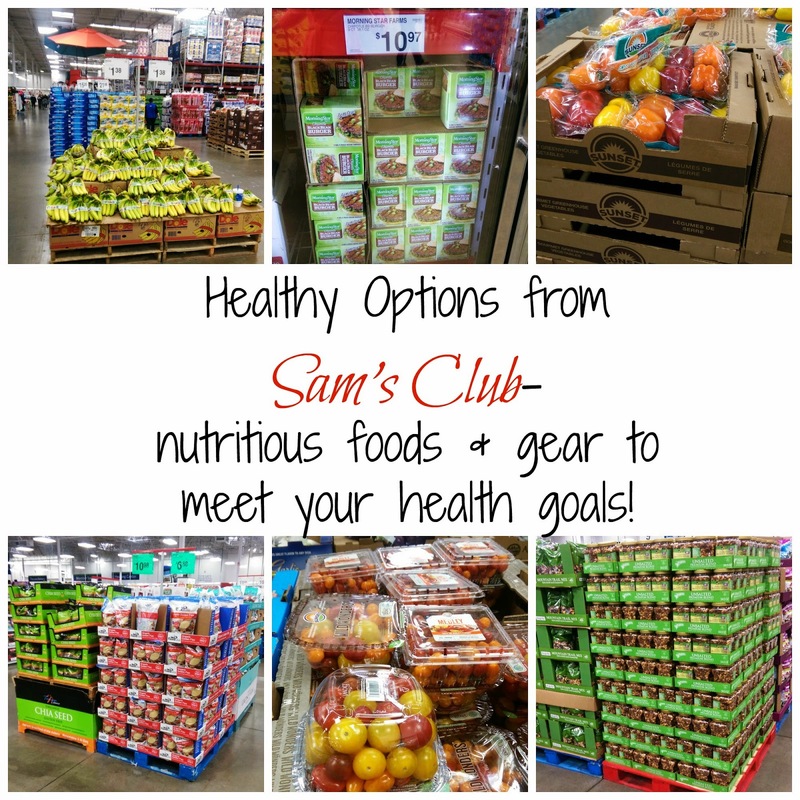 I went to Sam's Club to find products that can help me meet my fitness and nutrition goals. There are a lot of different items I found and I had trouble not buying them all! The sweet kale salad mix from Sam's Club- kale, coleslaw, brussel sprouts, pepitas, dried cranberries and poppyseed dressing- serves 4- I ate the whole bag in 1 sitting. Too good! When it comes to the kinds of food I eat, I like to keep things simple: whole grains, low-fat dairy, lean protein and tons of fruits and vegetables. Of course, I like to keep wiggle room and had some awesome mango chipotle hummus and chips while I was at Sam's Club (totally delicious!). For fitness, I cannot get enough of cute workout clothes. Sam's Club had some amazing deals on super cute outfits for spring (not quite summer yet but for slightly warmer weather in Michigan). I like a lot of their jackets and sweatshirts. At my Sam's Club, I did not find workout gear such as handweights or yoga mats but I know that a lot of them have these which are essential for working out at home. I think that having a simple pair of handweights is awesome to have for a quick workout. In fact, this morning, I did some handweight exercises after Adalyn woke me up at 4:45 AM. Gotta keep those muscles strong for lifting a growing baby! -Fresh produce- Sam's Club has lots of fresh produce options including awesome looking tomatoes, big containers of organic greens (my favorite! ), champagne mangoes, grapes, salad mixes and more. To help maintain my healthy lifestyle (ok fine, because they are delicious), I bought one of each kind of salad/kale mix and love mixing them up for a meal, adding more veggies and throwing on a chicken breast or veggie burger and calling it a meal. It is ready in less than 15 minutes and is so delicious. 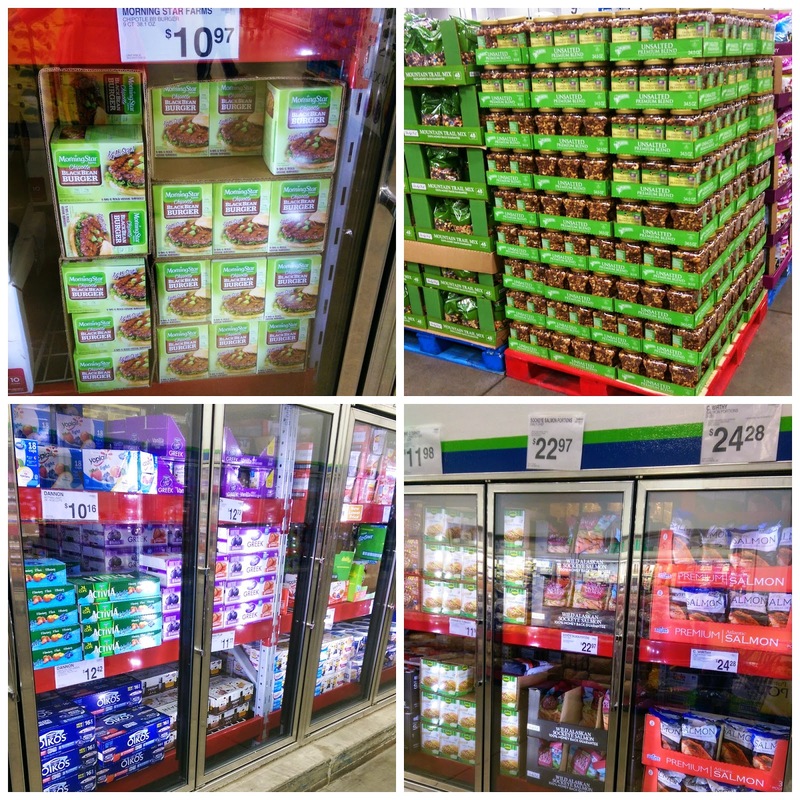 -Protein rich foods- I love Greek yogurt, veggie burgers, nuts and more for protein and Sam's Club has everything that I need. My favorite veggie burger FYI is the MorningStar Farms black bean burger- if you have not tried it- you must! -Nutrition bars- I love having a nutrition or protein bar for a snack and Sam's Club had lots of great varieties. I especially love Kind bars and ThinkThin. -Vitamins- I still take a prenatal vitamin since I am breastfeeding and Sam's had a couple varieties I would take. 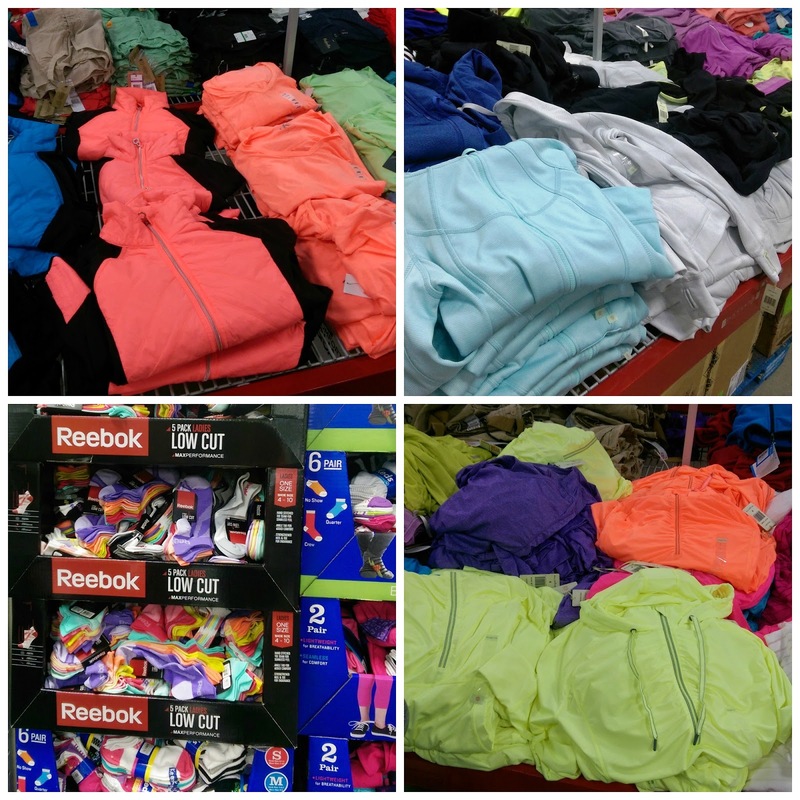 -Activewear- I loved at least 5 pieces of fitness clothing from Sam's Club and most of them were $20 or less- that's what I'm talking about! Have you heard about the Sam's Club Healthy Living Magazine? It is an online magazine from Sam's Club with lots of helpful articles. The most recent edition has an article that I was reading about diaper rash. My favorite article was about the frozen healthy foods at Sam's Club which happens to feature my favorite veggie burgers that I was just talking about! It also talks about frozen vegetables, fruit and chicken- all healthy options. 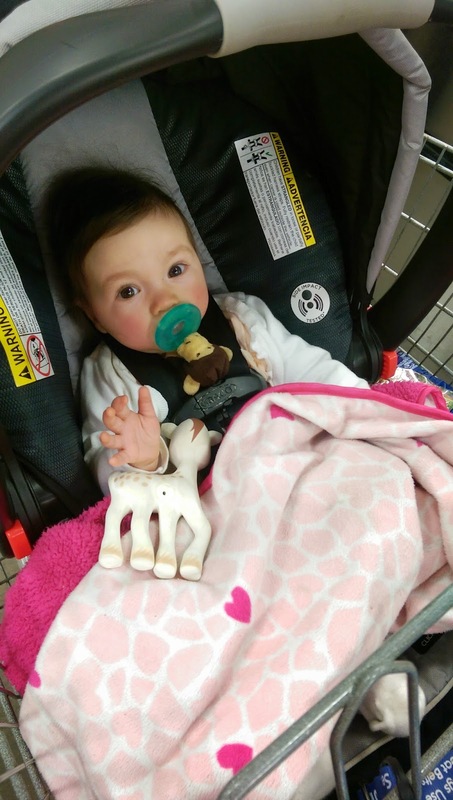 I enjoy browsing around Sam's Club for healthy items and found lots of great products that I use and would use. 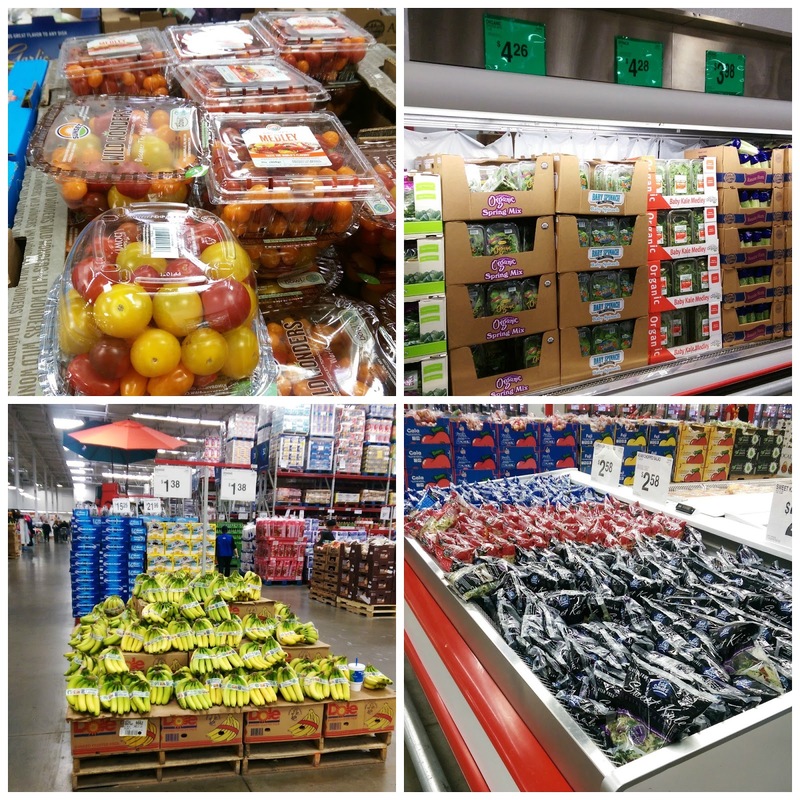 What are your favorite items to buy from Sam's Club to help you reach your personal health goals? Jide air max 2015 pas cher they can be considered under the air max 2015 pas cher Push back the money nike air max 2015 pas cher and said this, much money. air max 2015 pas cher Take it, they air max 2015 pas cher received more money, this money to help poor girls even go to school. not so province air max 2015 femme pas cher after the death of eighteen layers of hell.